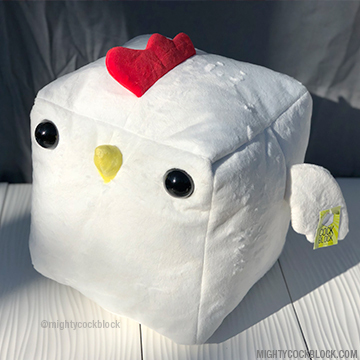 A 10x10x10 inch fleece stuffed doll of the wacky Cockblock creature. White with black eyes. The biggest finest Cockblock enchanted by the finest Cockblocking magics. 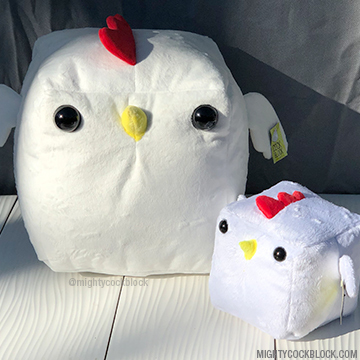 Pick one up today and enjoy the great powers of CockBlock.